New Harbinger Publications, 9781572244221, 237pp. 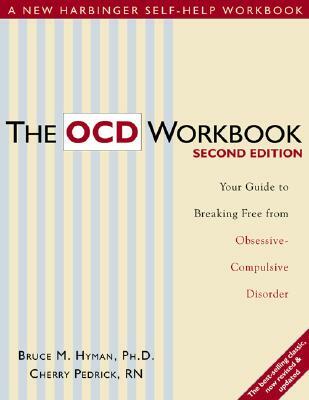 This revised edition of The OCD Workbook contains new findings on the causes of OCD, including developments in genetic research. It offers information on treatment options like neurosurgery and new medications and a new chapter on day-to-day coping strategies for people with OCD. The new edition includes expanded coverage of related disorders like body dysmorphic disorder, trichotillomania, and skin picking. New information on relapse prevention, OCD in children, and family involvement in OCD round out this important book.